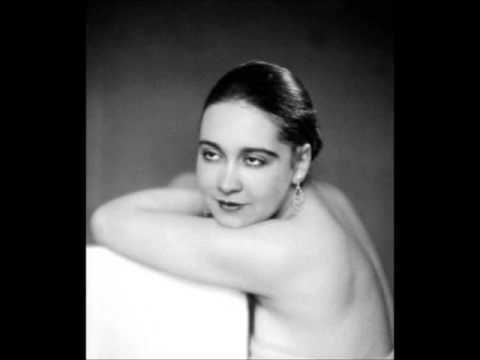 Operanostalgia has alerted us to the death of Deva Dassy, daughter of a French cabinet minister and mistress of another, who created three roles and was renowned in her day as a dramatic mezzo in Mignon, Werther, Madam Butterfly and La Belle Helene. Her real name was Marie-Anne Lambert. She was much recorded. Her lover Georges Mandel, a Resistance hero, was murdered in July 1944. … and has a parisian Avenue to his name and memory, where Maria Callas lived her final years in Paris, and died.